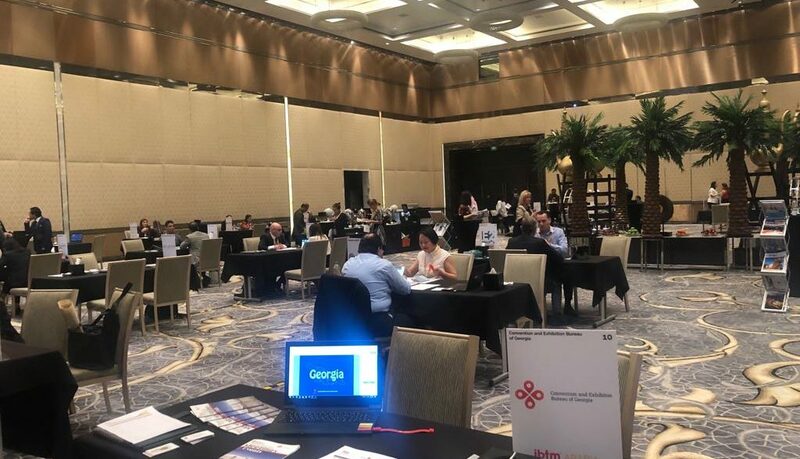 The Convention and Exhibition Bureau of Georgia attended IBTM Arabia exhibition, in Abu Dhabi, on 25-27 March 2019. It is the third year in a row that the CEBG attends the exhibition. 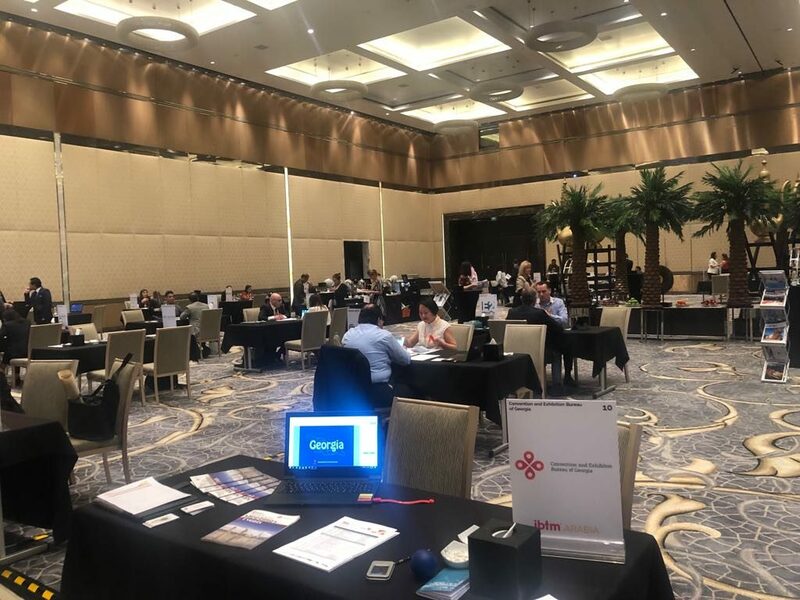 During the aforementioned event the representative of CEBG conducted over 40 productive meetings with Hosted Buyers from the GCC region as well as with companies from Europe. The GCC countries had great interest in Georgia as a MICE destination, already having learned about the country as a top leisure destination due to the active marketing campaigns implemented by the Georgian National Tourism Administration and the efforts of the Georgian DMCs, working on this priority market.